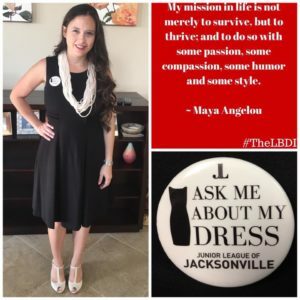 The Little Black Dress Initiative (LBDI) is a social media based, grassroots awareness and fundraising campaign, which highlights the effects of poverty in Jacksonville and the Junior League of Jacksonville’s efforts to alleviate some of those effects in our community. 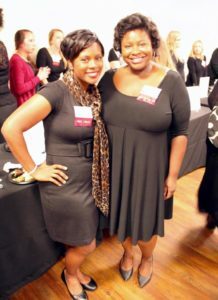 In furthering the League’s mission for the past 95 years, we have fought the battle of poverty in our community by developing women leaders, creating sustainable agencies and programming that address the underlying causes and effects of poverty, and performing hands on volunteer work. Our work in founding the Family Nurturing Center and creating a milk fund for babies in low income families are just a few examples of this work. 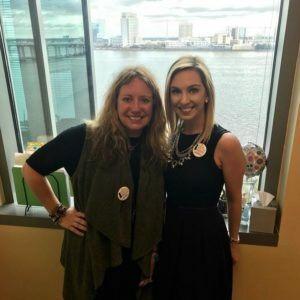 Currently, our community focus of providing access to affordable healthy foods and nutrition education to Jacksonville’s food insecure families through our Fresh Minds Program directly impacts poverty in Jacksonville. In order to raise awareness about these issues and raise funds to further our mission, we will each wear the same black dress for five straight days, February 5-9, and ask that friends, family members and colleagues sponsor us on this journey. 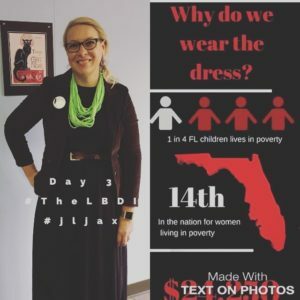 Through wearing the same black dress for five days and wearing a pin that reads “Ask Me About My Dress”, we hope to use the iconic LBD to invite dialogue among our colleagues, friends and strangers about this important initiative, as well as let our community know what the JLJ is doing to combat the effects of poverty. This year, we hope to raise $11,880 – this is the federal poverty line for an individual (as reported by the Department of Health and Human Services). Your support is incredibly critical for us to meet our goal to make this campaign a success. 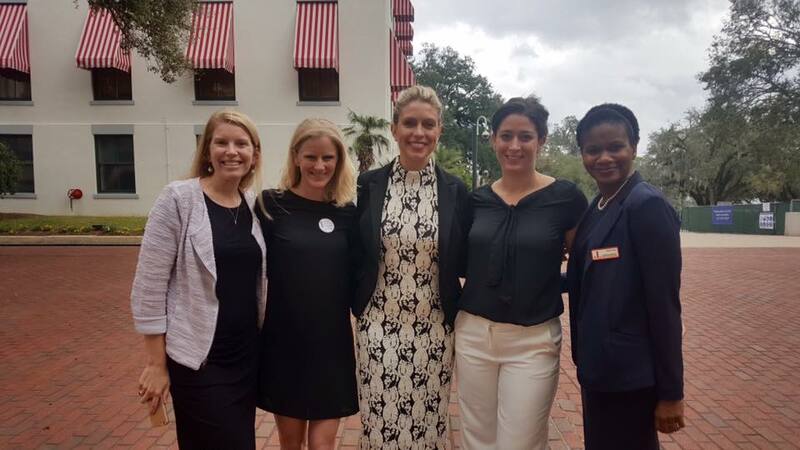 Your donation is tax deductible and every dollar moves us closer to making poverty unfashionable in Jacksonville. Funds raised will go to support our Mission to train women volunteers and work to better the lives of women and children in our community.